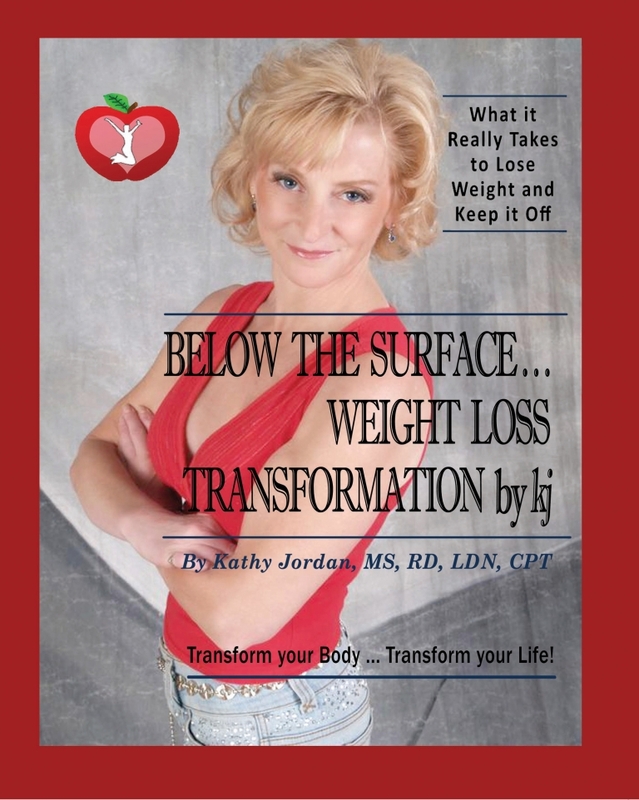 Fit for Change by kj: I work with peri-menopausal and menopausal women to help them take back control of their bodies!. Learn how to lose the belly fat, gain more energy and achieve your optimal fitness level. Program is available for individuals or you can join a group via video chat. Fitting in Getting Fit: Individual and Small Group Personal Training for Women. Sessions in Stoughton, MA.